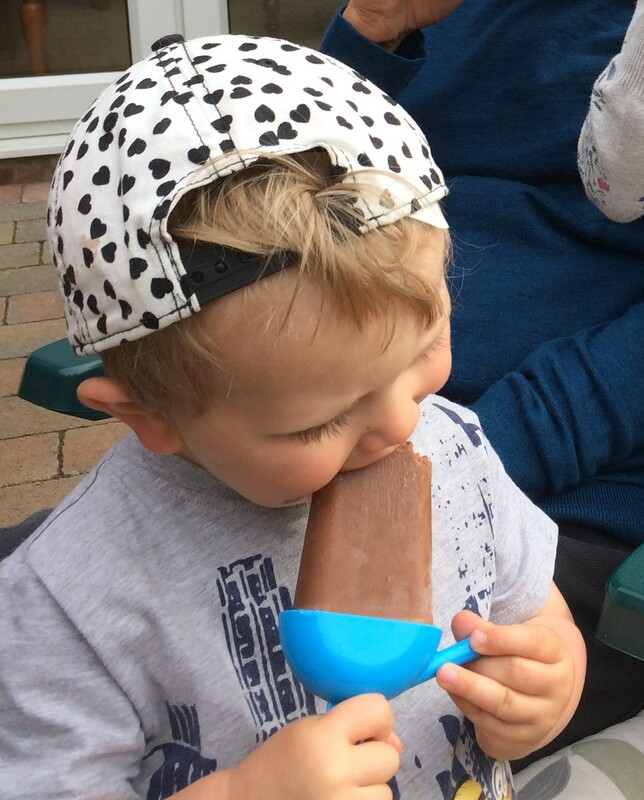 My grand-daughter said these tasted like brownies on a stick; grand-dad thought they were like a Magnum; little grandson didn’t say a word as he was too busy eating. 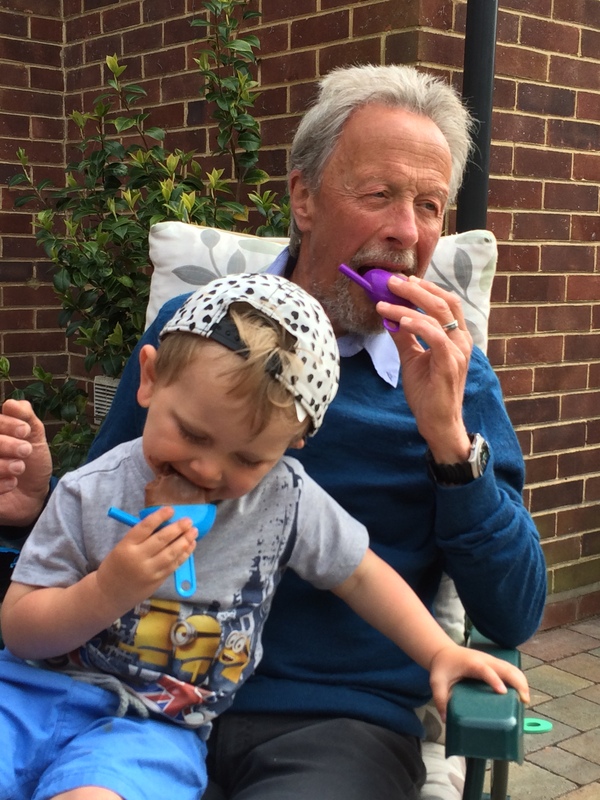 That’s how good these Ice Pops or Lollies were. I didn’t have powdered gelatin so used three sheets broken into pieces and softened in the milk. Worked perfectly. The recipe made four ‘lollies’ and two extras which I froze in small tubs. Put ¼ cup of the coconut milk in a bowl and sprinkle the gelatin on top and set aside to soften for 5 minutes. Place the remaining ingredients into a saucepan over a medium heat for about 5 minutes, stirring well. Whisk the softened gelatin into the saucepan and continue whisking until all of the gelatin has dissolved. Pour the liquid into lolly molds and cool. Once cool, place in the freezer for at least 6 hours or until set. This entry was posted in Sweets and Treats and tagged Cacao, coconut milk, Gluten Free, Ice Pops, Lollies, maple syrup. Bookmark the permalink.